Just like Christmas, Easter is a joyous occasion for the Indian Christian community. 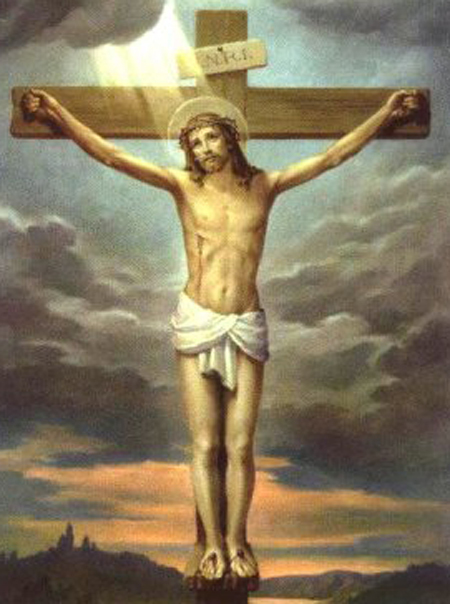 What is Easter is basically the commemoration of the resurrection of Christ and is a festival of awe and joy here. Depending on which part of India the person is from, the celebration slightly varies. But the usual things such as cake, wine, delicious food etc. remain the same. Yoovite.com gives you a marvelous online invitation tool by which you can invite your friends and relatives over to your house for celebration. You can dress in new clothes and buy clothes for your close relatives. There is no particular traditional Easter attire. Anything decent would be good. If you do want to follow western style, then new suits and leather shoes would be ideal. You can set your house with indoor lighting, tables and chairs etc. You can also put some indoor plants and other decorations to make the house look grand for celebration. You can also get some crystal and glass vases or glass containers and fill them with Easter Eggs. 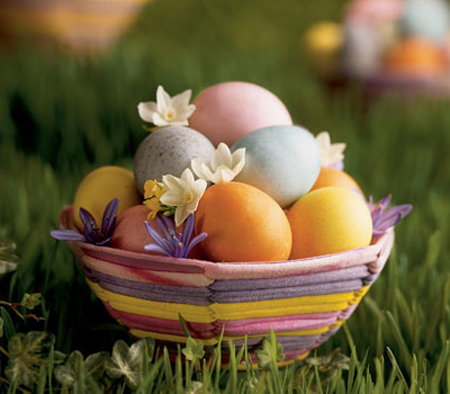 Easter Eggs can be colored, dyed and decorated. You can paint them with funny faces as well. You can also create handmade Easter greetings and crafts. Getting gifts during Easter is not an easy thing to do. You should consider the people you want to gift and their likings. You can buy T-Shirts, aprons and handkerchiefs with Easter slogans. You can give spiritual and religious books to older people. Bake cookies in the shape of Easter bunnies and gift it to kids. You can also get them Easter stuffed toys and get ceramic pots with Easter lilies as well. The Gift Basket is a very important aspect of Easter. You can actually give gift baskets to your friends and relatives and neighbors. It can include sweets, mini-muffins, brownie bars, assorted cookies and chocolate chip truffle cookies. The Easter Bunny cake is the centerpiece of Easter. You can bake a yummy chocolate cake for your family and friends on the day and give them a nice surprise. You most certainly can buy wine but it would be a great thing if you can actually prepare the wine at home. It will have that personal touch that your friends would love. A weekend getaway with your family is another great way to celebrate Easter. Since it is a trip, you need to invite only a selected number of friends. May be you can arrange a bus so that your friends can bring their families as well making the trip a grand one.